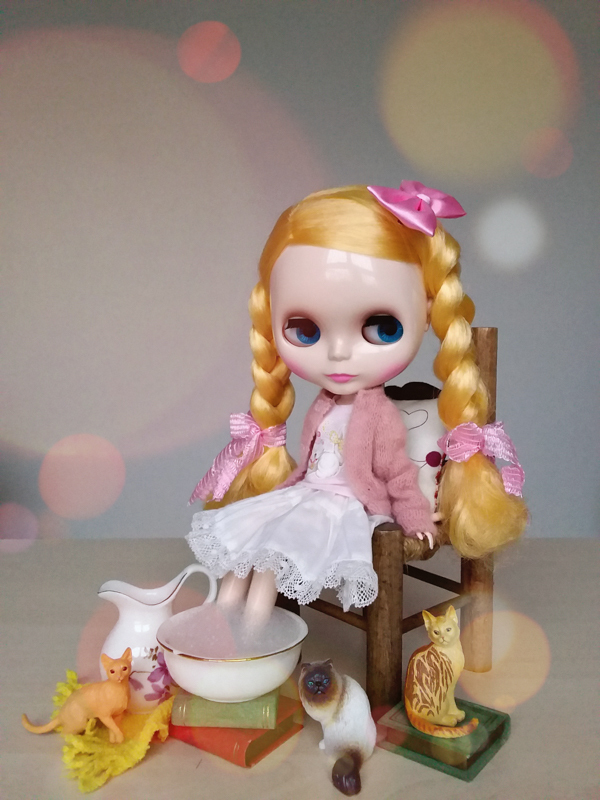 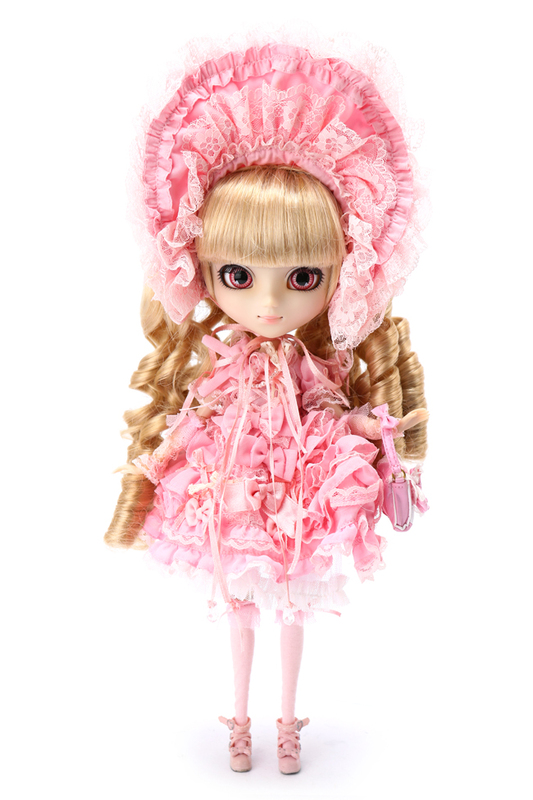 In August 2009 Groove & Angelic Pretty teamed up to bring fans the heavenly Pullip Sfoglia! 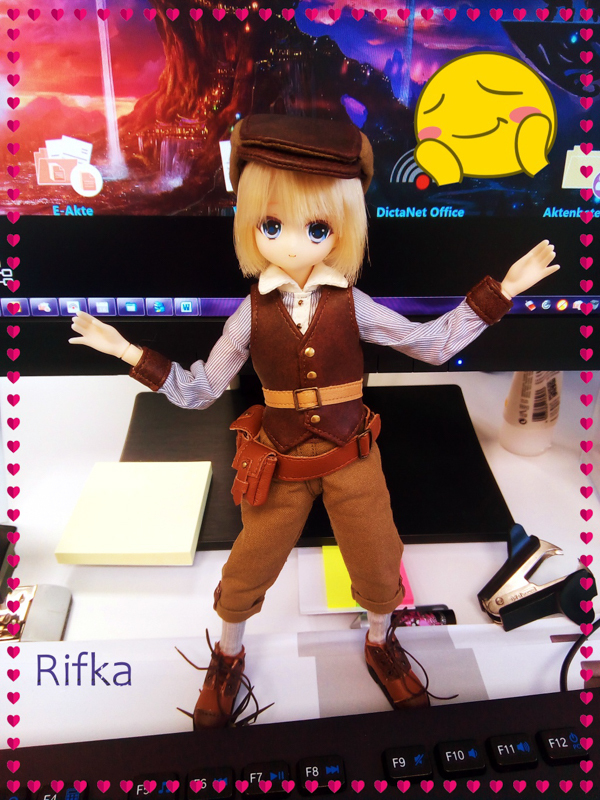 Try eBay to add her to your collection. 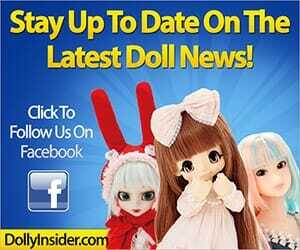 Click the link to view the stock this doll arrived with.